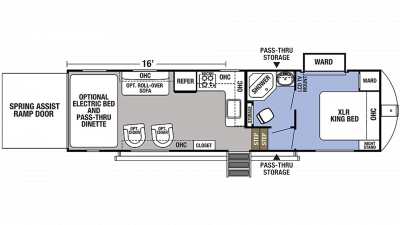 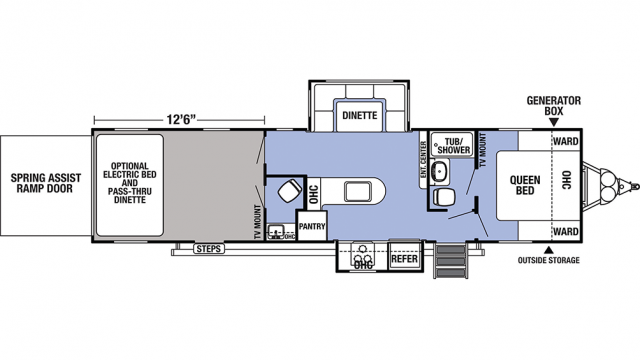 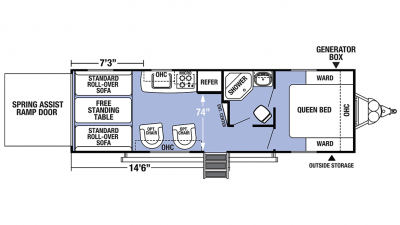 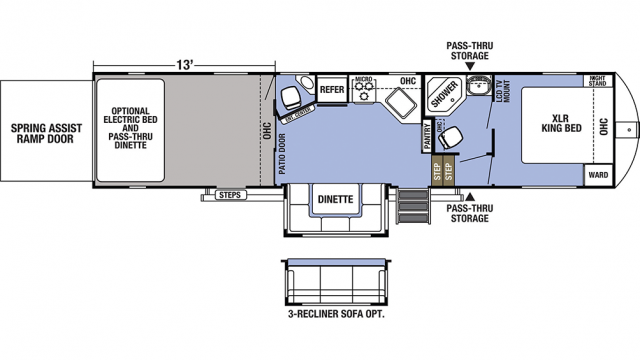 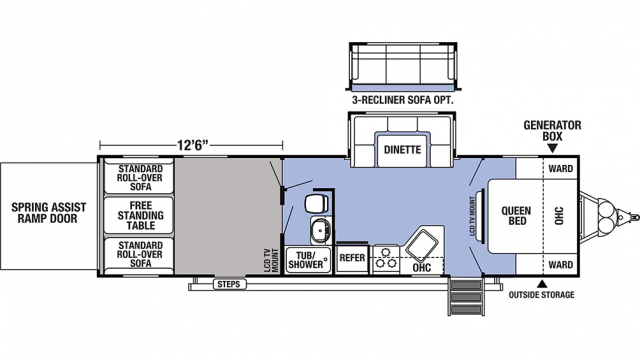 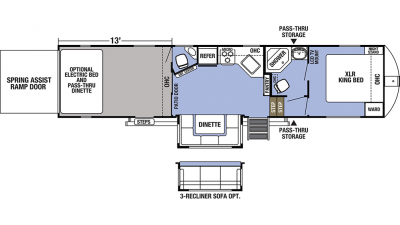 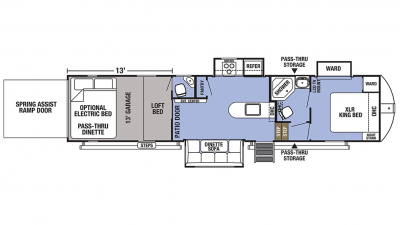 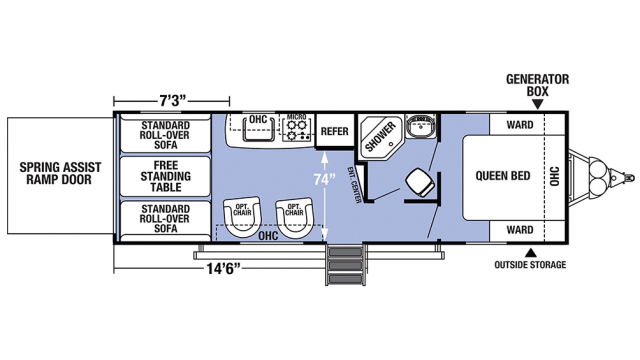 Located in Muskegon, Michigan, we carry many different floor plans of the XLR Boost RV. 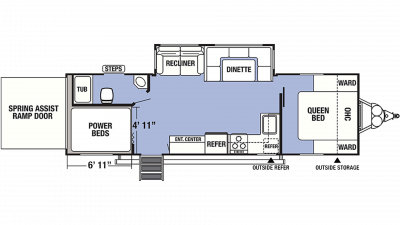 We offer local pickup and delivery all over the world of these XLR Boost RVs manufactured by Forest River RV. 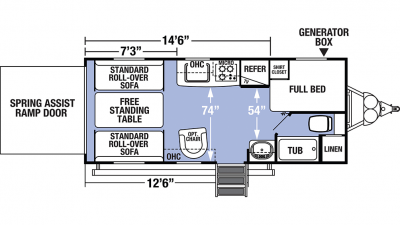 In the market for a New or Used XLR Boost RV? If we don’t have it we will be able to custom order one for you. Call us today! 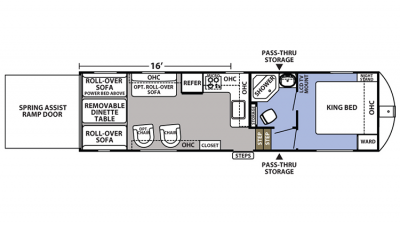 Our inventory is constantly changing with new XLR Boost RVs every day. 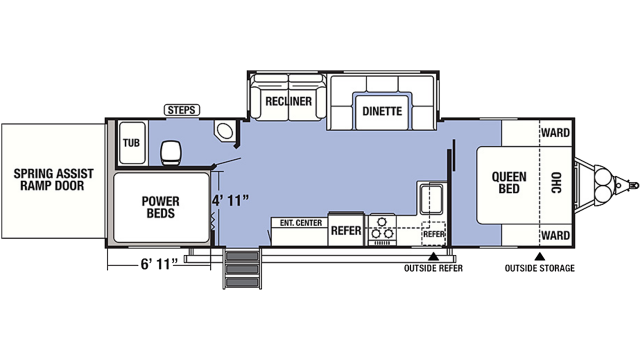 If you do not see what you are looking for, use our Custom Build an RV section to design your own new XLR Boost manufacturer Forest River RV.